While renovating our new home or doing upgrade of your house, fence and gates will be the last part. There are lots of selection of sizes, shapes, colors, textures, and materials. The purpose of installing fence and budget will narrow down your selection on choosing the fence. The reason of installing is really important, whether you are keeping the dog in the yard, blocking noise or add privacy. This is to make sure the functions of fence are not applied in the wrong place. You might want to consider mixing different type of fence to save the cost. For example, you can install wood picket fencing in front of house, and connect the rest with chain link fencing to the back. This can potentially save the installation cost and also reduce the cost for repainting or maintenance. While choosing the best fence for your house, do not neglect your neighbor. 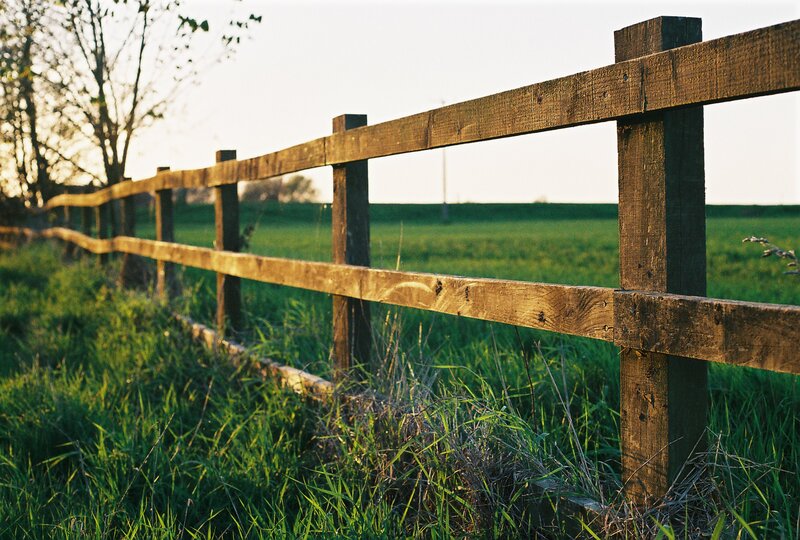 Talk to them about your fencing plans to avoid any unnecessary view blocking. Remember, the cheapest fence is not always the best fence. You should consider the factor of weather, maintenance and installation costs when choosing the right fence. If you are having problem on making decision, look for professions for consult to avoid choosing the wrong fence.